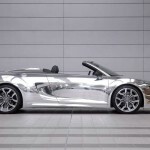 Apart from his accomplishments in the music industry, Elton John is well known for his flamboyant, unsubtle style. 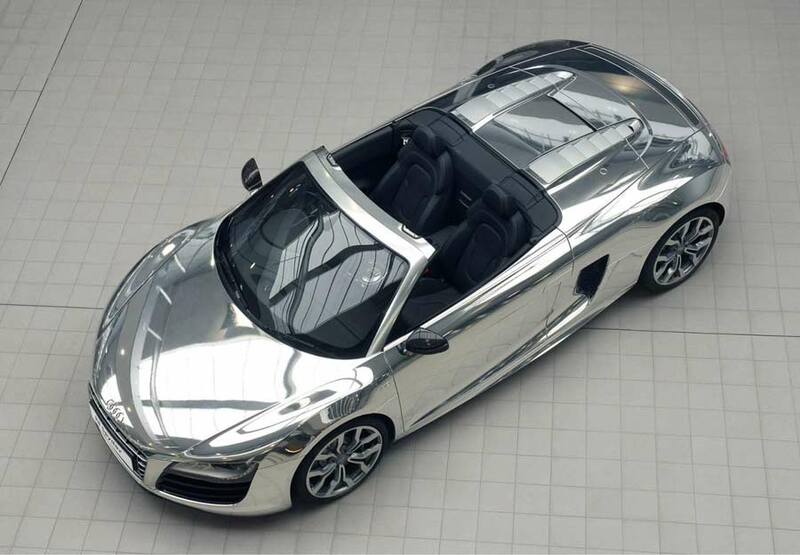 So Audi realised that it really had to pull out all the stops to out-bling the legendary singer, composer and pianist. 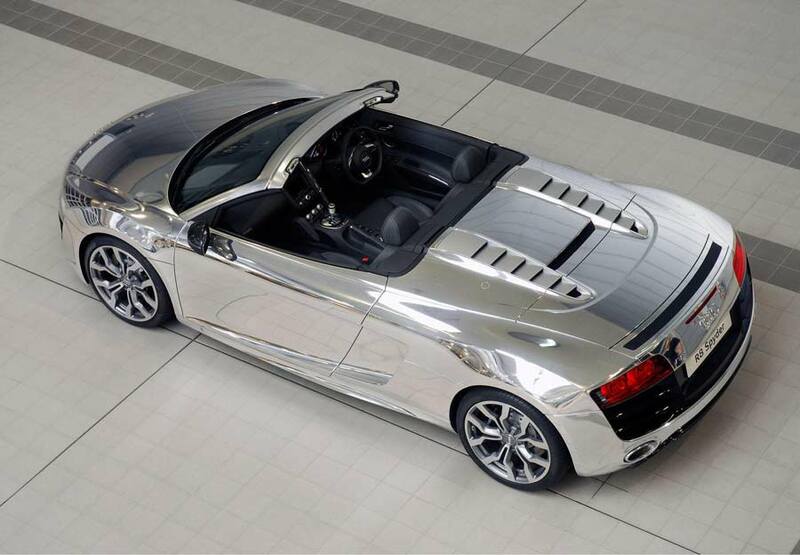 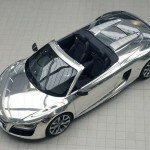 And looking at this special chrome effect R8 Spyder we’d say ‘mission accomplished’. 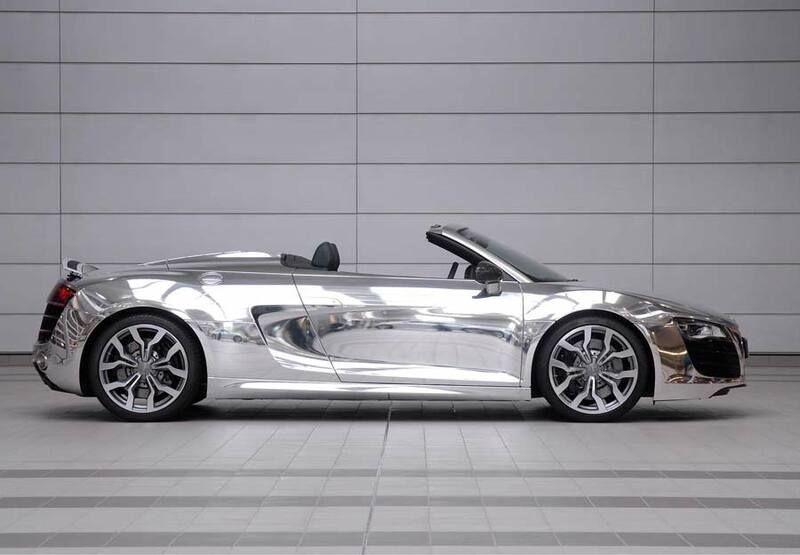 Initially, a dazzling open-topped supercar was donated by Audi UK to the Elton John Aids Foundation, to be auctioned at the 2011 White Tie and Tiara Ball. 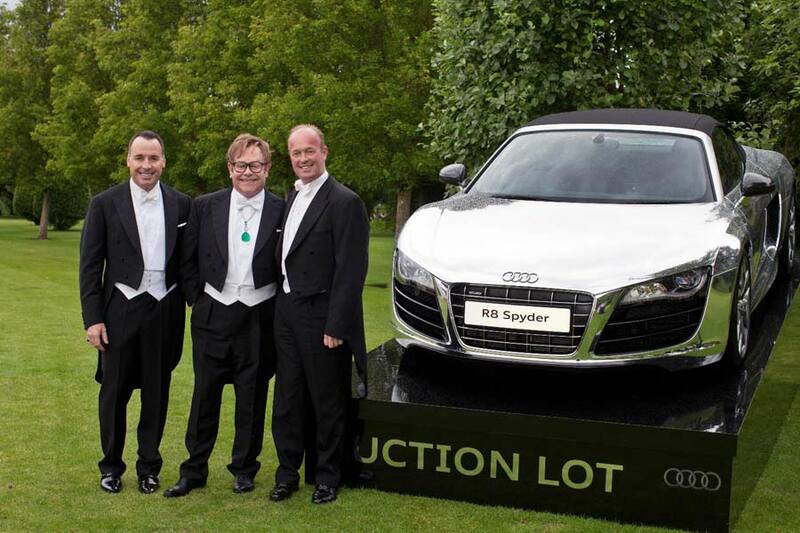 But after it attracted so much attention from the bidding guests – Audi kindly donated a second model – which proved to be just as popular, helping to raise an amazing £620,000 (€698,000) to the EJAF.